The guys break down Budd’s choices for numbers 79 through 70. That featured some obvious choices like Bruce Smith for #78 & Ruben Brown for #79. But it also presented some challenges and differing opinions about #77 & #72. 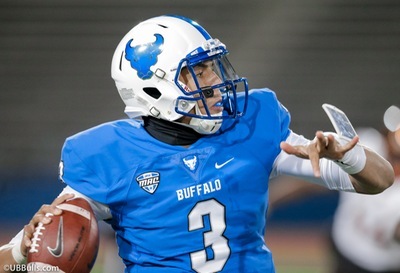 The catch up on any of the previous selections, visit the Buffalo Sports By The Numbers section on Buffalo Sports Page.